Our Sea Mist No-Rinse Cleaner is a must have around the gym, in the car, or anywhere you may need a quick but thorough cleaning. Use it to clean your hands, wipe down gym equipment, and so many other uses! O ur No-Rinse Gel is a unique, crystal clear, medium viscosity gel formulation containing alcohol and a special blend of moisturizers and skin conditioning agents which leaves hands feeling moist and refreshed. When applied to the hands it evaporates in seconds. Glycerin, a natural humectant, helps moisturize and counteracts the drying effects of alcohol. Aloe Vera is a natural soothing and healing agent which helps prevent dry, cracked or peeling skin. Additionally, we have included Pro Vitamin B-5 and Vitamin E in this unique formulation, both of which contribute to healthy looking and great feeling skin. Clean & Sanitize wherever you may be! 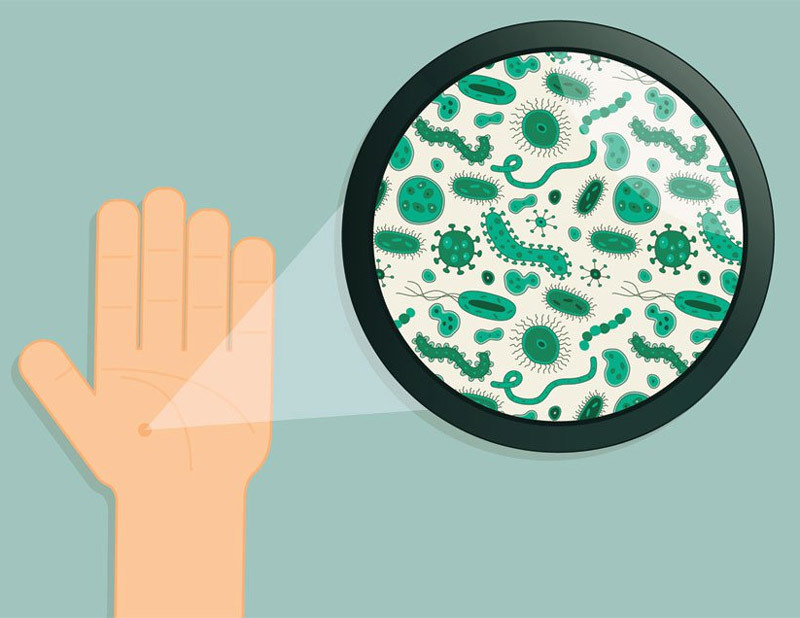 Hand washing is among the easiest way to prevent the spread of germs that can cause illness. When soap and water are not available our Rinse-Free Hand Wash Gel is a great alternative. This will be in your car, gym bag or purse once you try it. All Liquid Gel Cleaners are the same? Not even close to being true. Most cleaners are made with harsh alcohols and minimal moisturizers. Our No-Rinse Cleaner is formulated with Essential Oils and Glycerin to help moisturize and heal your skin while leaving you with a pleasant scent.